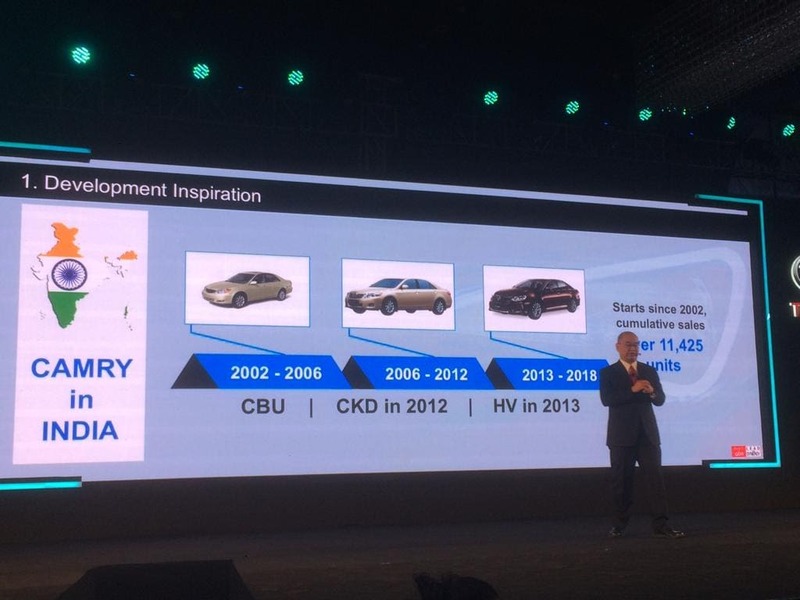 Catch al the love updates from the 2019 Toyota Camry Hybrid India launch here. The 8th generation Toyota Camry Hybrid has been launched priced at Rs. 36.95 lakh (ex-showroom). The all-new model comes to India in a completely new avatar, while retaining the elegance and class that the Camry is known for. The new Camry is based on a sharper design language and is underpinned by the new TNGA platform shared with the Lexus ES 300h. 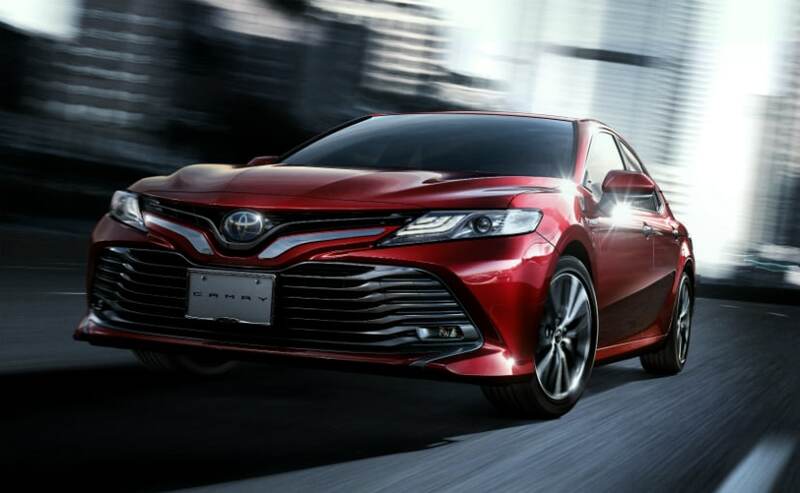 The front end of the 2019 Camry Hybrid is characterised by a V-shaped element above the bumper where the Toyota Badge sits and right below is a huge air dam, making for aggressive looks. The styling is a lot bolder this time and the sedan has also grown in dimensions over the predecessor. The new Camry is longer by 29 mm and wider by 14 mm, while the wheelbase is longer by 49 mm. Under the hood, the 2019 Toyota Camry Hybrid continues to use the 2.5-litre hybrid petrol engine that produces a combined output of 218 bhp. The motor is paired with an electric motor as auxiliary and is paired with an 6-speed e-CVT automatic transmission. The new Camry offers better driving dynamics, efficiency, and lower carbon emissions over its predecessor. 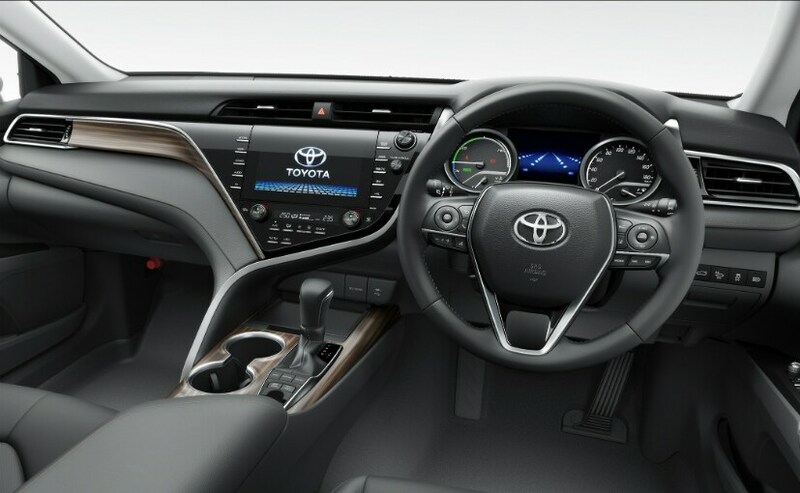 The cabin on the new generation Toyota Camry Hybrid is completely new as well with the 8-inch touchscreen infotainment system, new three-spoke steering wheel with controls for audio, telephony and cruise control and a 7-inch instrument cluster. Toyota also offers a 10-inch heads-up display (HUD) on the new Camry. With respect to features, the hybrid sedan comes with 10 airbags as standard, along with ABS and EBD. The new Toyota Camry competes against a host of rivals including Skoda Superb, Volkswagen Passat and the Honda Accord Hybrid. 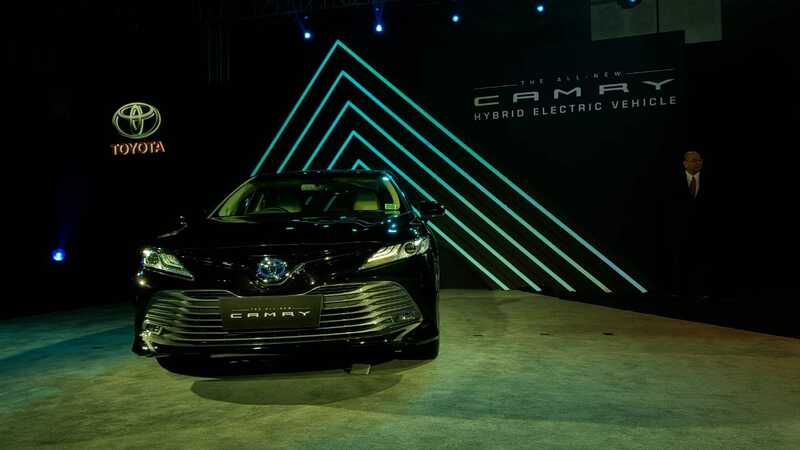 Catch all the Highlights from the 2019 Toyota Camry Hybrid India launch here. That's all from us from the 2019 Toyota Camry Hybrid launch. Catch all the details on the all-new Camry Hybrid HERE. There's the car in its glory. The 2019 Toyota Camry Hybrid is priced at Rs. 36.95 lakh (ex-showroom). Toyota offers a claimed fuel efficiency of 27.23 kmpl. 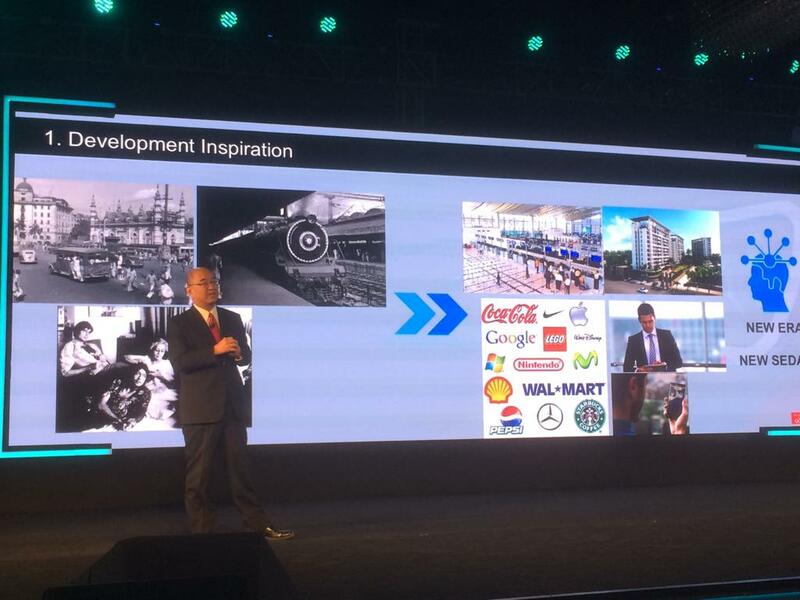 Toyota India calls the new Camry Hybrid a new car for a new era. More than 11,000 units of the Toyota Camry have been sold in India since 2002. The first generation Toyota Camry arrived in India as a CBU. The second generation arrived between 2006-2012 as a CKD. The third generation Camry arrived in. 2013, also debuting the hybrid powertrain on the sedan. And it begins! 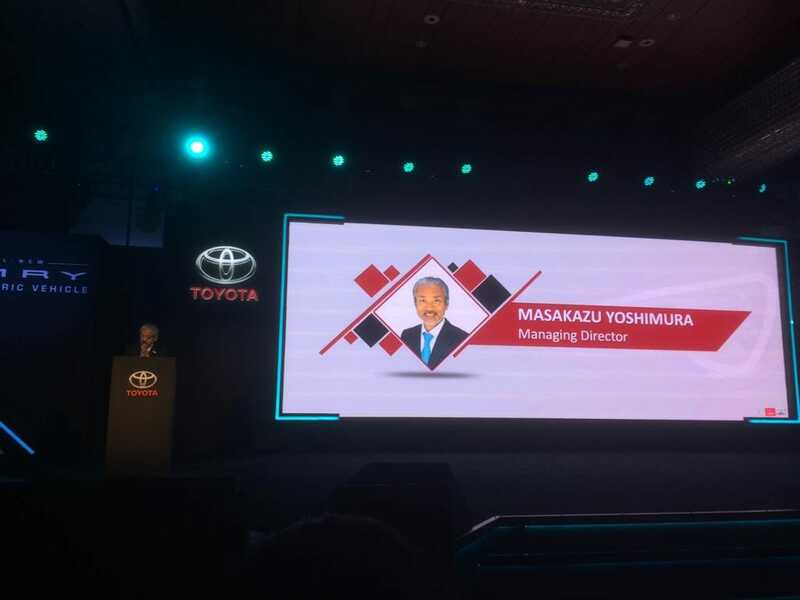 2019 Toyota Camry Hybrid Launch event. 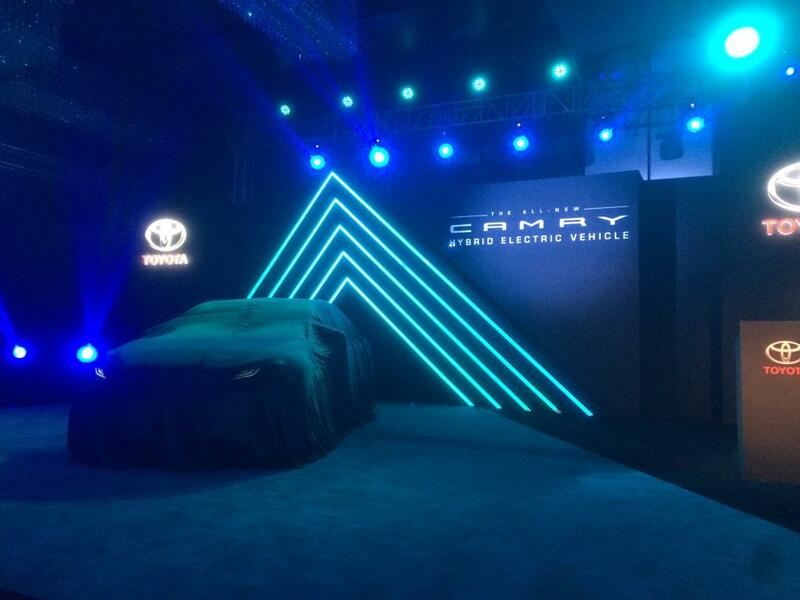 The all-new Toyota Camry Hybrid sedan is kept hidden under the sheets before the launch event begins in sometime. How do you see the pricing on the new sedan? The current model is priced at about Rs. 37 lakh (ex-showroom). It's almost time for the new generation Toyota Camry Hybrid to be launched. The interiors on the 2019 Toyota Camry Hybrid come with the new 8.0-inch infotainment system. The unit comes with a host of features including navigation, but it is unclear if the system will also come with Android Auto and Apple CarPlay right from the start for India. We'll get to know more.about that later today. 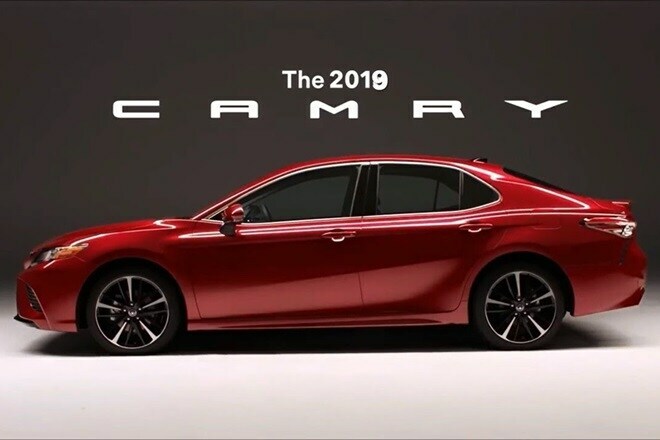 It's not just in design the 2019 Toyota Camry Hybrid has grown. The car is also visually and proportionally larger being 29 mm longer, 14 mm wider and 49 mm longer wheelbase than its predecessor. Globally, the new Camry Hybrid gets a 35 mm lower ground clearance. It isn't clear if Toyota India will retain that aspect on the version that will be sold here. The all new Toyota Camry Hybrid shares its underpinnings with the Lexus ES 300. The new sedan is also a lot bolder in design with more fluid lines this time. 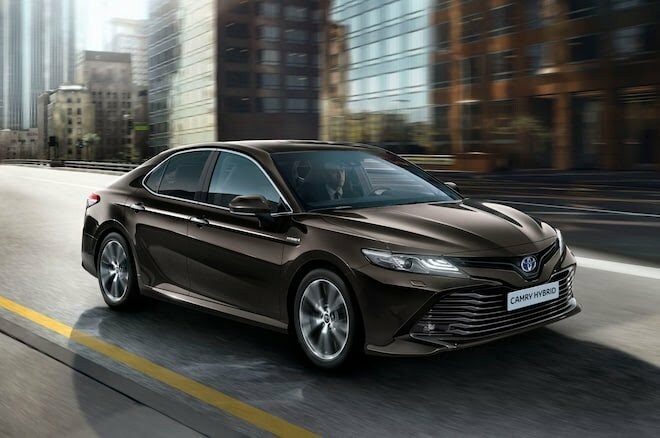 Buyers will like the slightly more exuberant styling on the new Camry that gives it a young appearance with its Lexus inspired flamboyance. The new Camry Hybrid though still remains a very urban and executive looking sedan, which loyalists will approve of as well. Hello and welcome to the 2019 Toyota Camry Hybrid India launch Live Blog. The all-new sedan is based on the TNGA platform and takes on the likes of the Honda Accord, Volkswagen Passat, Skoda Superb and the likes. 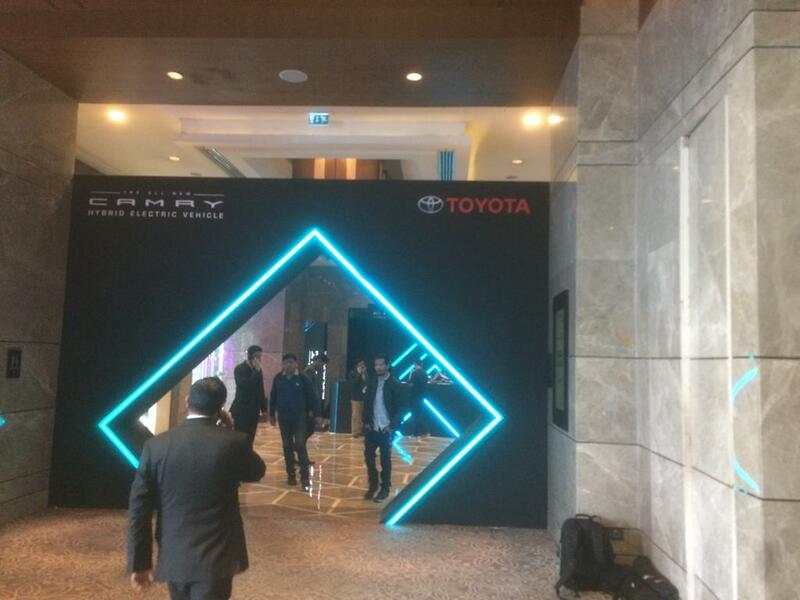 Stay tuned for all the updates from the Camry launch coming your way.